Gimme the pills…I want value for my money! Some months ago I interviewed an NHS GP for a monthly newsletter that I write called Against the Grain. I publish Against the Grain every month for members of the Mother Nature’s Diet subscription Community. If you’d like to read a sample of Against the Grain, you can download it here – and that sample is actually the first half of the GP interview. If you would like to know more about MND Community Membership, you can learn more here. I personally find this astounding! He has people who come to him every month for years on end complaining of coughs and chest infections, yet they refuse to quit smoking. Are they addicted? Maybe, but the NHS offer a great, proven, successful smoking cessation program, for free, and these people won’t even try it out. The doctor has patients who come to him obese, smoking, drinking, eating a poor diet, out of shape, complaining of chest pains and shortness of breath. They have high blood pressure and high cholesterol, and they are stressed with busy careers. Prime candidates for heart disease and heart attack, yet they refuse healthy lifestyle advice, instead they just want pills, the quick fix. If you want to read more of that interview in depth, check out that edition of Against the Grain linked above. I was chatting about all this to a friend the other day. 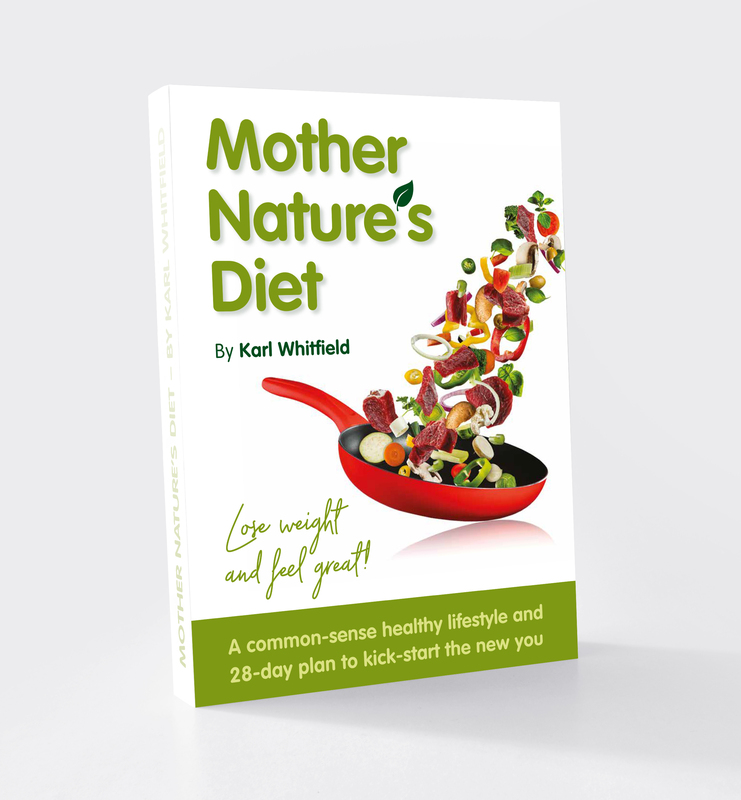 Obviously, here at Mother Nature’s Diet I promote personal responsibility, I encourage people to take charge of their own health and live by the 12 Core Principles of Mother Nature’s Diet as a way to maintain a healthy body weight, resist the signs of ageing and stave off ill health for as long as possible. So I cannot understand this ‘quick fix’ mindset, this notion of ‘just give me the pills’ seems crazy to me. And that’s when my friend came out with something very insightful. Wow! What an insight, it had never occurred to me that anyone would think that way! If I visit my GP, I want to understand what has gone wrong, and the best way to fix it, ideally with no surgery, no pills, and a swift return to good health. It would never occur to me to seek ‘value for money’ in that way – personally, i think the mere fact that we have the NHS, a world-leading public health service free at the point of entry for everyone, is in itself all the value-for-money that I need. But clearly, other people see it differently to me. So what do you think? Are you one of the 9 out of 10 people who is happy with ‘the quick fix’ or are you the 1 in 10 who is ready to make changes to your lifestyle and diet in order to try to fix your health problems without resorting to prescription medications? ← Should we all be cutting back on starchy carbohydrates? I honestly can’t believe what I read, no surprise we have NHS crisis when people just go in vicious circles, and I’m surprised you are not a millionaire Karl, as since I started my MND I not been sick for over a year. Or maybe I have good immune system but I never put it to the good use cause my lifestyle as not the best? I’m really glad to hear that the MND lifestyle works for you – not sick in a over a year, well done you! Several years? Is that even possible? It was first winter when everyone had flu but not got it somehow, but looking at even 10 year old drinking energy drinks makes you wonder why they will see doctor in few years. I’m not patronising anyone but when I mentioned MND they say it’s too much of hard work. I’m just going to stick to what works and forget about the rest as we can’t change world. I have not had flu in 20 years. I get one minor cold approx every 2 or 3 years…a tickle in my throat, a stuffy nose, if I don’t tell anyone then they don’t even notice I have it! That’s all the sickness I have had since MND began.